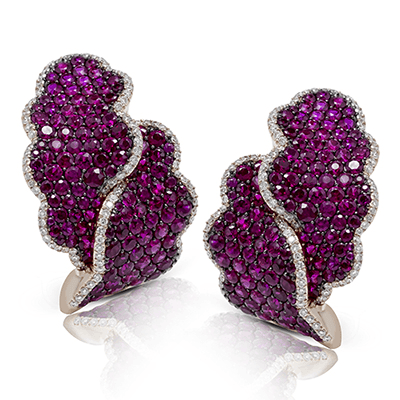 Jewelry is one of the ways in which we express ourselves, allowing the pieces to say something about who we are. 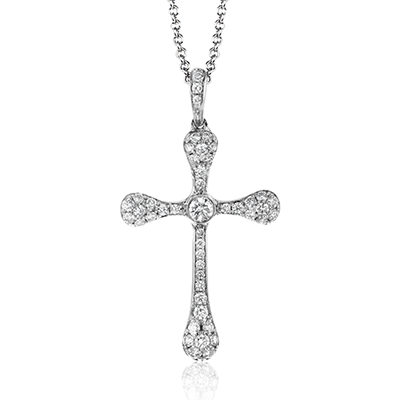 Our Virtue collection features an assortment of stunning crosses, ranging from traditional to abstract designs. 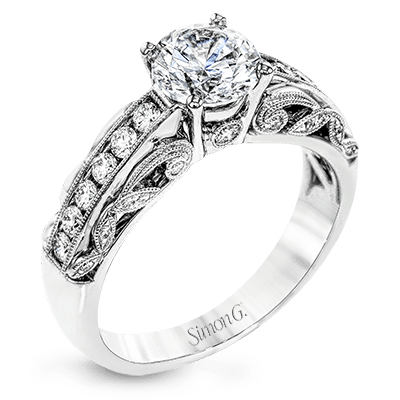 It not only depends on what you want to say with your jewelry but how you’d like to say it. 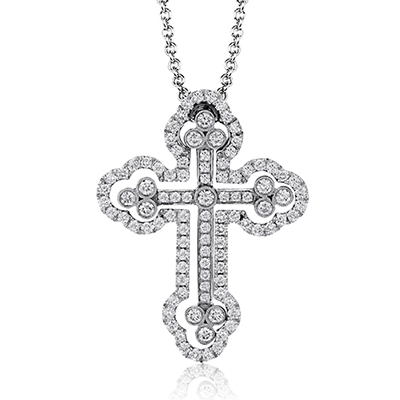 This collection will offset notions that religious fine jewelry is all the same. 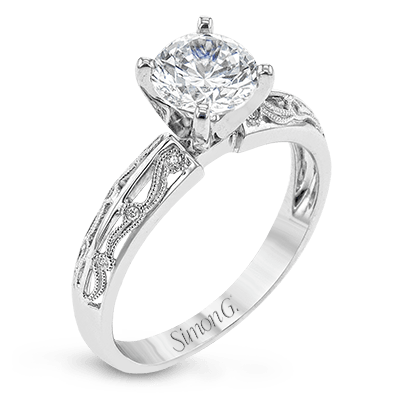 There are several traditional jewelry pieces that sparkle with beauty in their iconic looks. 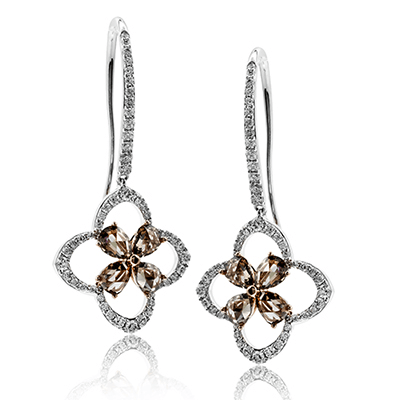 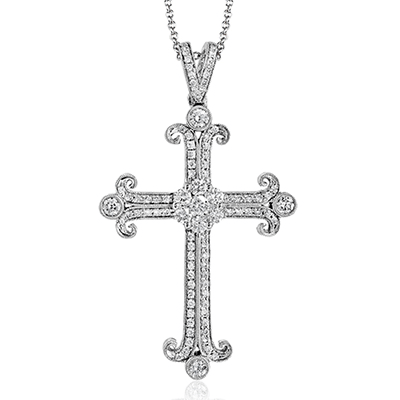 One of the humblest pieces in this collection is a classic cross decorated with round cut white diamonds. 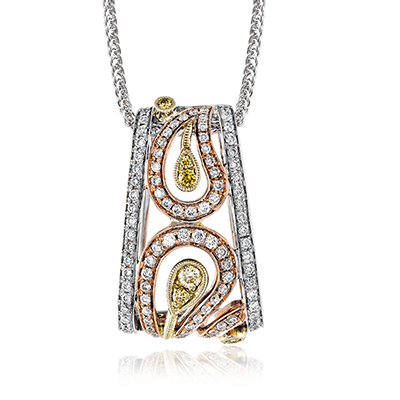 Although this pendant is simple, it does not fall short on elegance. 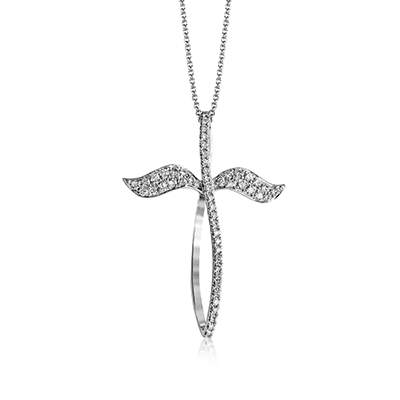 Other pendants feature a cross that is outlined in another layer of white gold, making the pieces more dimensional. 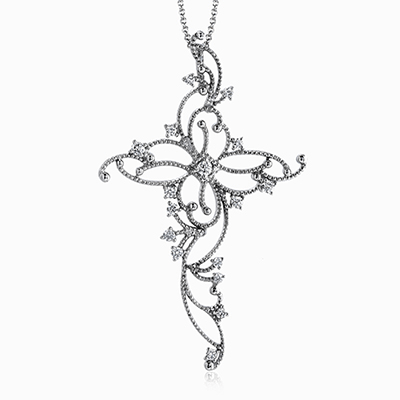 The ends of some crosses delicately curve, giving the cross a modern appearance. 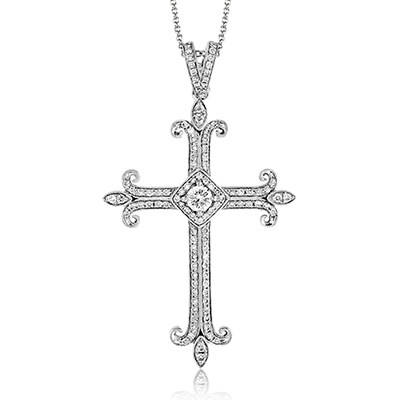 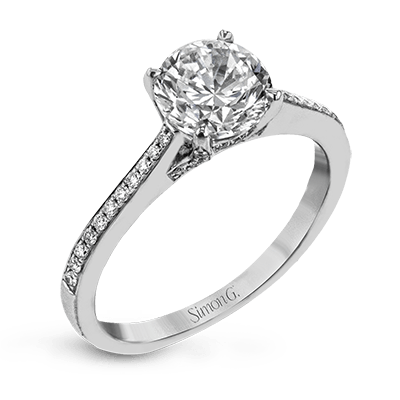 For one of these, the cross features brilliant round cut white diamonds at each curled end with a sunburst-like cluster of diamonds lying at the center. 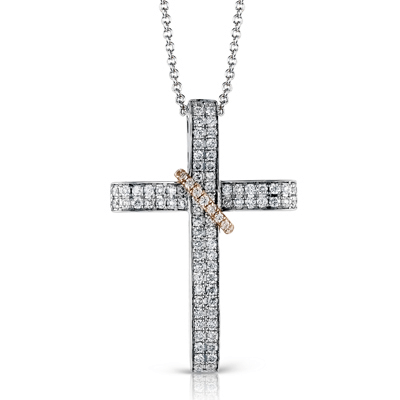 Other diamond cross jewelry in this collection takes on more abstract designs for those seeking unique, one of a kind crosses. 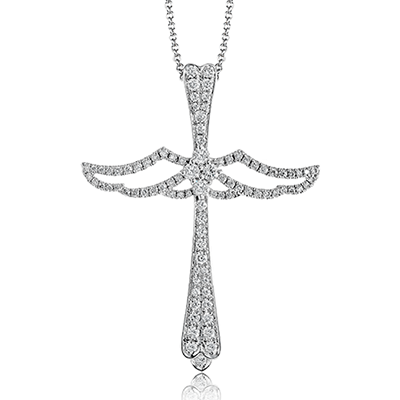 Two very darling pieces use wings as the vertical portion of the cross, allowing the pieces to say more than a traditional offering might. 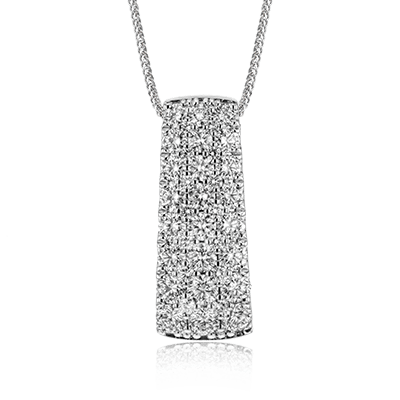 For one of these, the horizontal element is shaped into a loop. 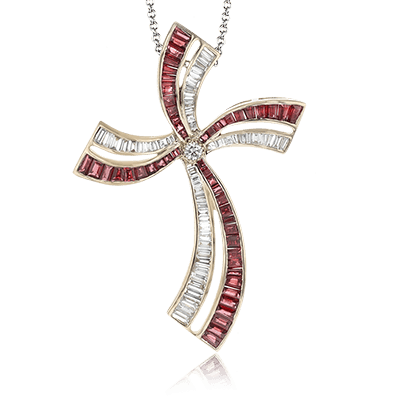 This abstraction makes this cross very attractive. 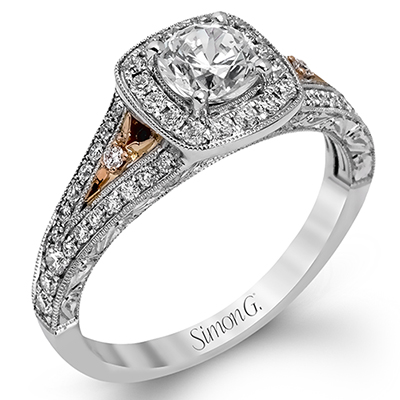 Another abstract piece uses white gold to create a swirling cross framework with white diamonds carefully placed throughout the gold. 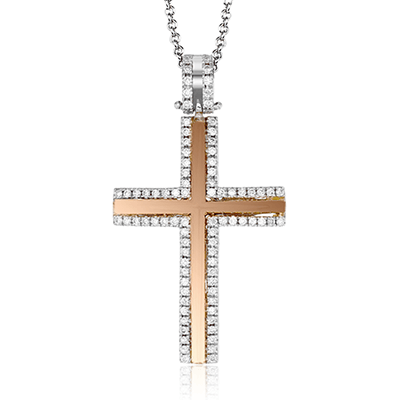 While this is a cross, onlookers may not discern it at first, creating a sense of curiosity for your beautiful cross. 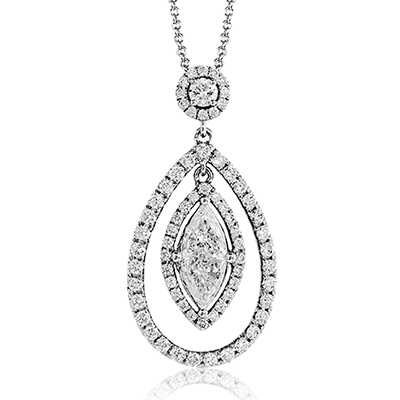 Our Virtue fine jewelry uses a plethora of colored stones alongside the classic appeal of the white diamond. 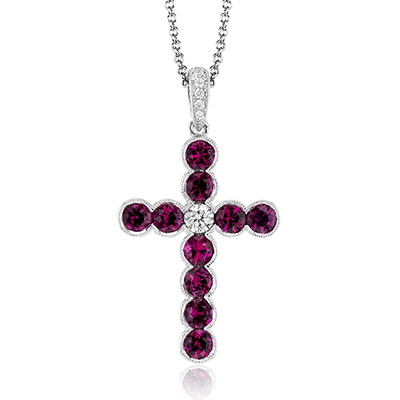 By using gems like pink diamonds and blue sapphires, this collection is unafraid of seeking new ways to showcase the cross. 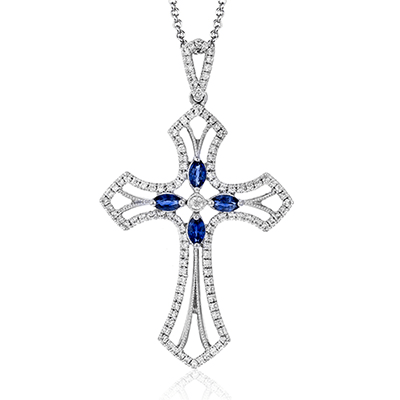 Two cross pendants use both white diamonds and blue sapphires to create gorgeous pieces. 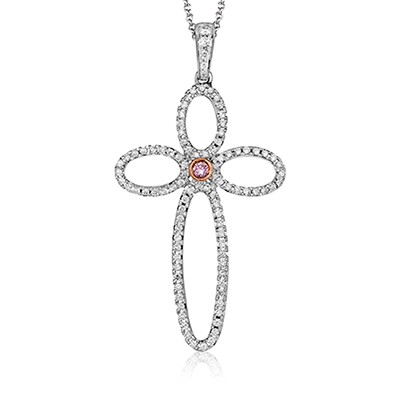 A pink diamond sits centered in a cross made up of ovals—three smaller ones and one long one for the body of the cross. 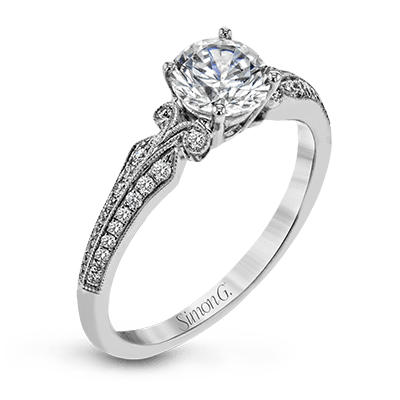 If you have a stone you’d like to see placed into a cross, we’d be happy to discuss customized designs with you. 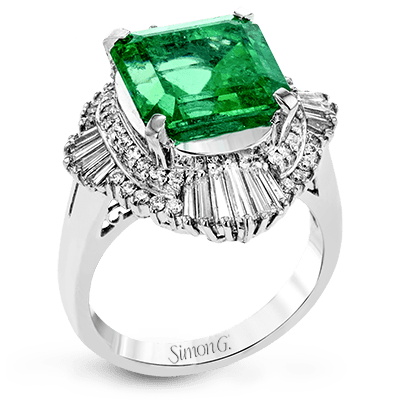 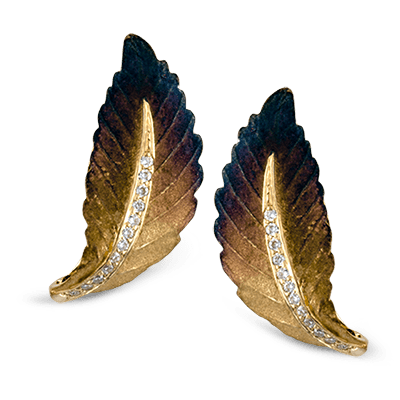 If you have questions regarding our virtue jewelry or would like more information on designing your own piece, please contact us for further assistance.